Identity Theft | PlusFour, Inc. Identity theft is a growing problem with an estimated 9 million identities stolen each year. Thieves continue to adapt to the changing sophistication of technology. Identity thieves can steal an identity from mail, email, phone, data storage device (disc, flash drive), stolen purses/wallets and even rummaging through trash. Once an identity is stolen – an imposter can establish credit, purchase goods and services, steal and commit fraud in with the new identity. It means unpaid bills, hassle and potential damage to credit rating to the victim. Give your Social Security number only when absolutely necessary. Ask to use other types of identifiers when possible. If your state uses your SSN as your driver’s license number, ask to substitute another number. Sign credit/debit cards when they arrive. It’s harder for thieves to forge your signature. Carry only the cards you need. 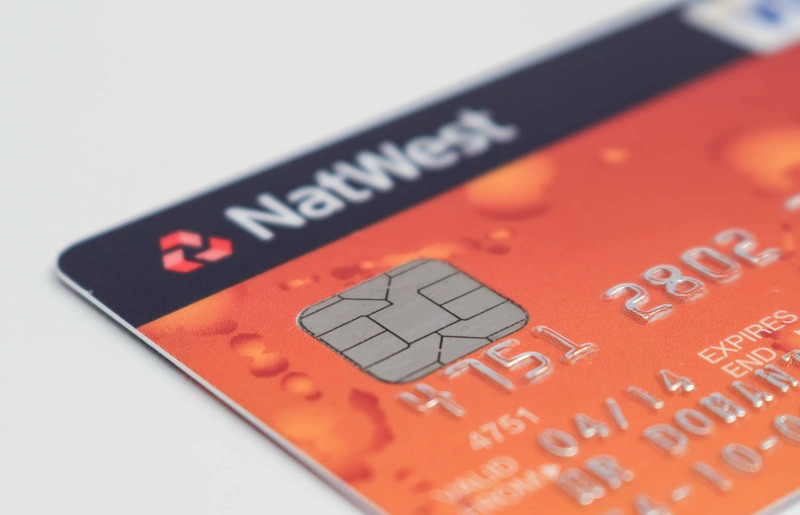 Extra cards increase your risk and your hassle if your wallet is stolen. Keep your PIN numbers secret. Never write a PIN on your credit/debit card or on a slip of paper kept with your card. Avoid obvious passwords. Avoid easy-to-find names and numbers like your birthday and phone number. Don’t give card numbers to strangers. Confirm whether a person represents a company by calling the phone number on your account statement or in the phone book. Watch out for “shoulder surfers.” Use your free hand to shield the keypad when using ATMs and public telephones. Beware of blank spaces. Draw a line through blank spaces on credit slips. Never sign a blank slip. Keep your receipts. Ask for carbons and incorrect charge slips as well. Destroy documents with account information. Stop thieves from finding information in the trash by tearing up or shredding receipts, credit offers, account statements, expired credit cards, etc. Protect your mail. Ask the local U.S. Postal Service to put your mail on hold when you are travelling and can’t pick it up. Make life difficult for hackers. Install firewalls and virus-detection software on your home computer. If you have a high-speed Internet connection, unplug the computer cable and phone line when not using it. Keep a record of your cards and accounts. List numbers, expiration dates and contact information in case there is a problem. Pay attention to your billing cycles. A missing bill could mean a thief has taken over your account. Promptly compare receipts with account statements. Watch for unauthorized transactions. Shred receipts after verifying the charge on your monthly statement. ID theft is a serious crime; report it immediately to your local police. Save the police report to help prove your case to creditors. Contact the credit reporting bureaus ( Experian, TransUnion and Equifax ) to flag your account with a fraud alert, which asks merchants not to grant new credit without your approval. Call the security or fraud departments at each company and follow-up with copies of supporting documents.